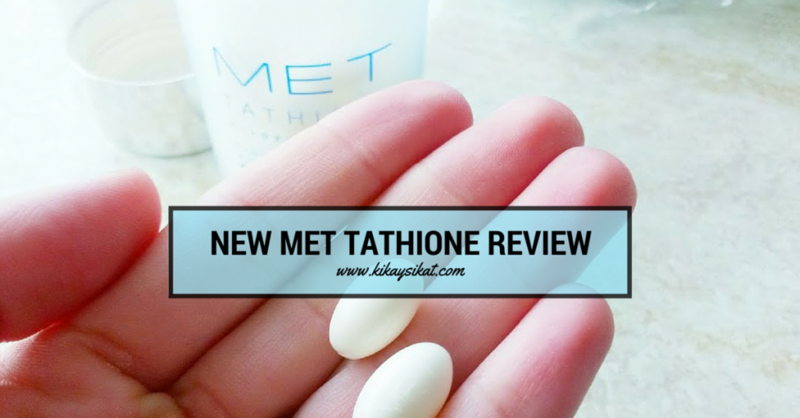 The first time I reviewed MET Tathione was February of 2014. Who could refuse trying out this glutathione brand right? You can see their billboards along EDSA standing out from others with their celebrity endorsers. I remember my comment last year, that they probably spend thousands of pesos for them. Did they read my review? I wonder, because they finally displayed photos of real MET Tathione users. Seems that they really want to prove their point that their product is indeed effective. 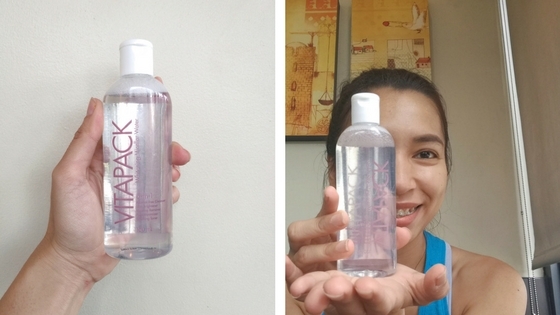 I decided to give it another shot this month after my glutathione hiatus. I went on this hiatus because I want to try having tan skin. I went to Palawan last Feb with John. Would my skin return to its fair complexion? 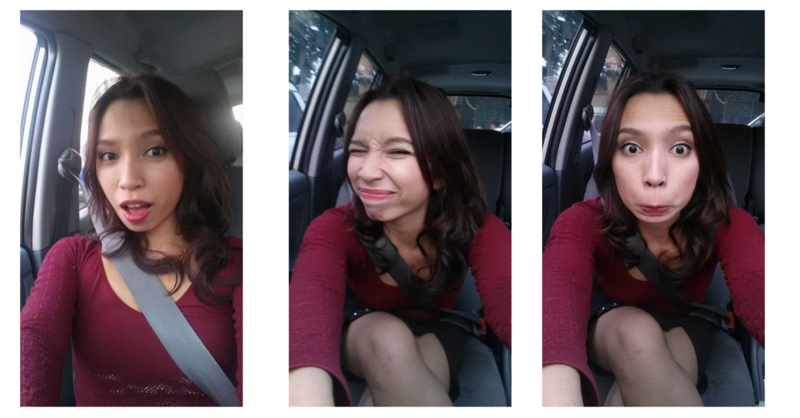 Would I become morena again? 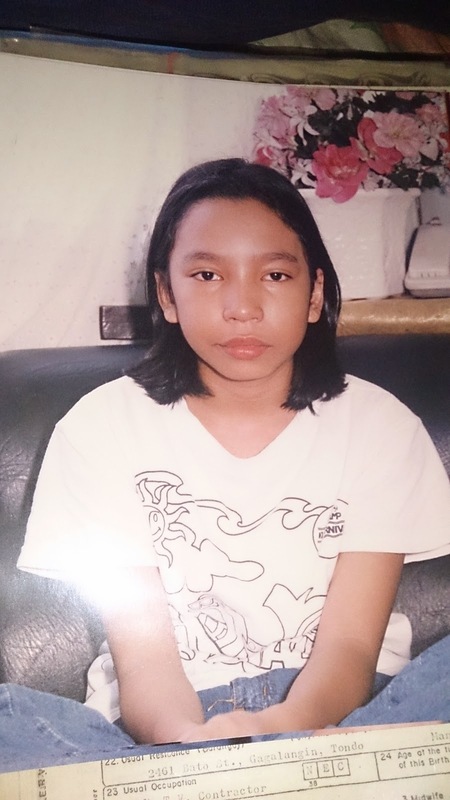 I embraced my morena (tan) complexion, but I got tan due to sunburn, during the painful peeling process of my skin, I wanted to reveal and return to my previous skin color, so I took MET Tathione again. 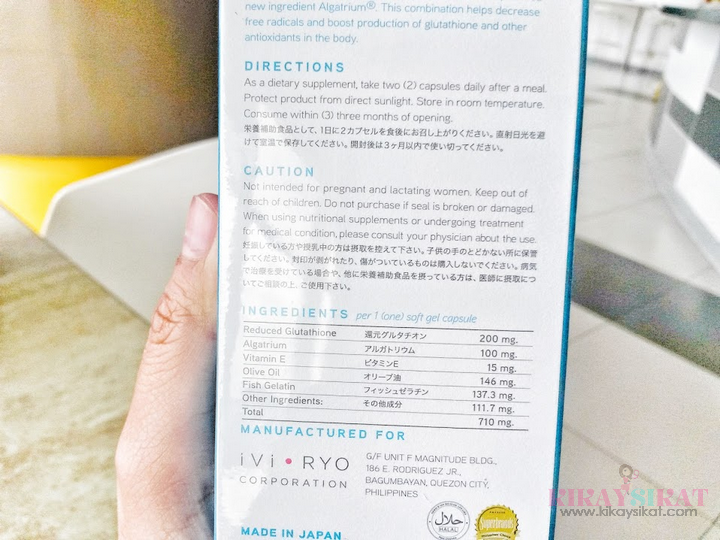 We all know that reduced glutathione is the purest form of glutathione and is the one best and fastest absorbed by the body. 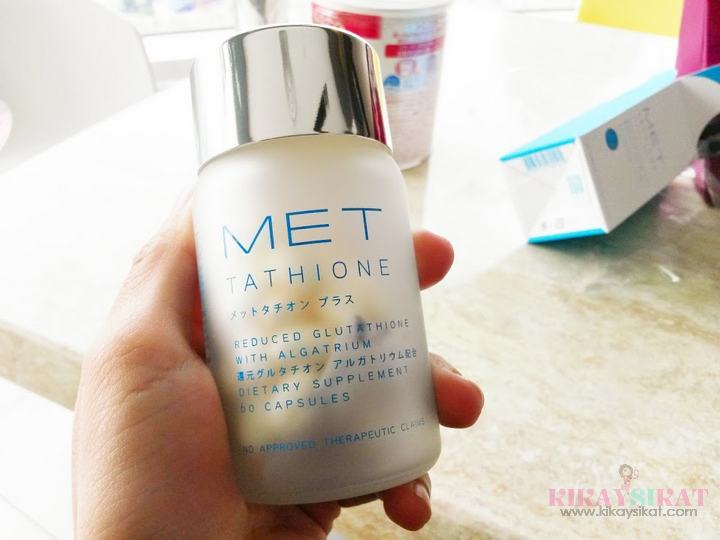 MET Tathione, not only included reduced glutathione in their formulation, but they updated it to liquid gel. Their formulation is no longer powder, but in gel capsule form. You all know the commercial right? Capsule in liquid gel form are absorbed faster, better. For more question/answers on Glutathione check out my Glutathione FAQ page. 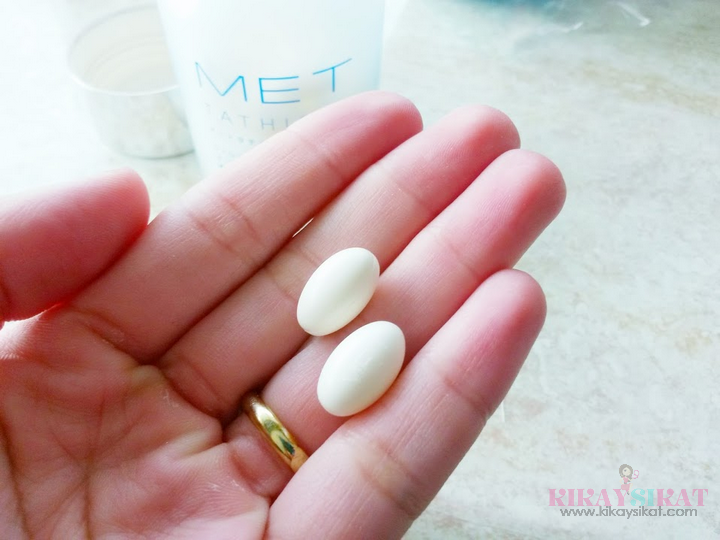 MET was the pioneer of reputable glutathione in the Philippine Market. 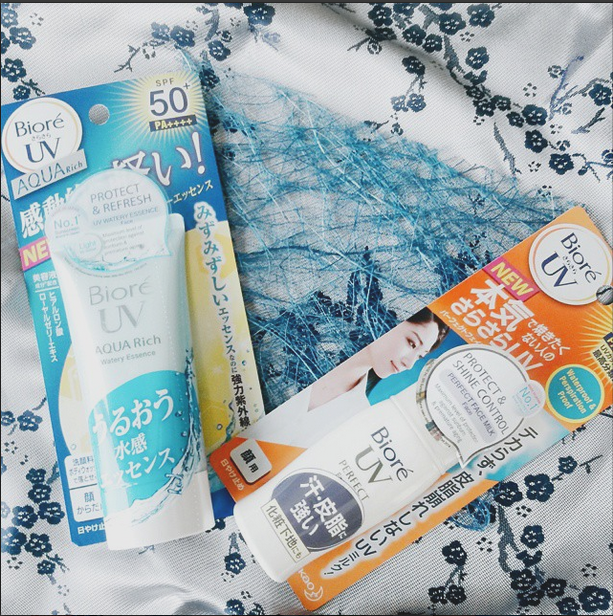 Their product is also formulated and produced in Japan so we’re assured of the quality is of the highest standard. 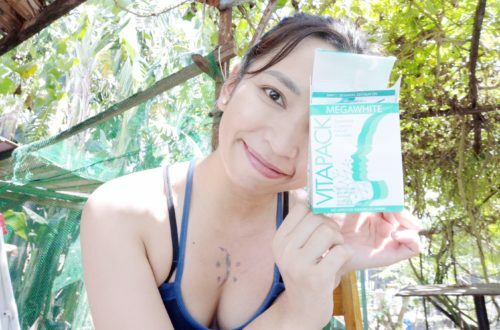 Among all glutathione products I have tried, this seemed to be the one that made me achieve the rosy-white fair complexion that I always wanted. Some made me yellow, some made me “normal white”. The photo speaks for itself. I’m not even wearing any makeup and I’m confident to go out without foundation or face powder.